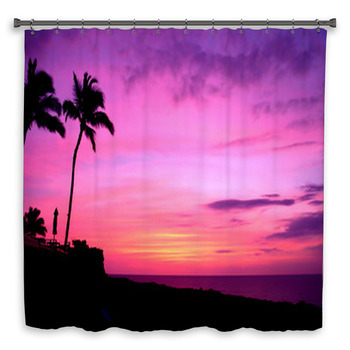 End the day with a hot shower under a stunning tropical sunset on your shower curtain. 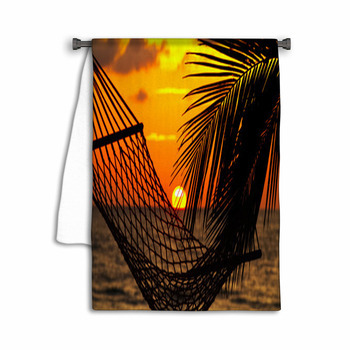 Step out and dry off with the turquoise seas of the Maldives under apricot skies on your custom towels and then make yourself a pina colada. 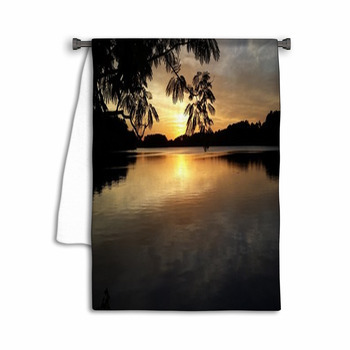 Sink a sun into the silver sea beyond mocha sand at the end of a line of dark brown posts under copper skies. 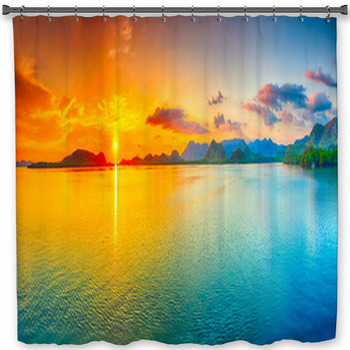 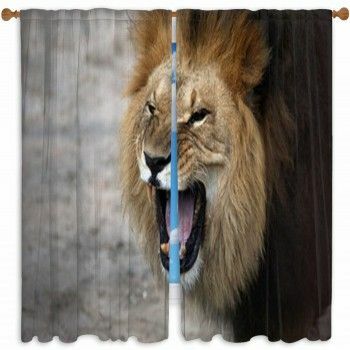 Leave its radiance in beams of gold and orange behind a silvery cove on a custom shower curtain. 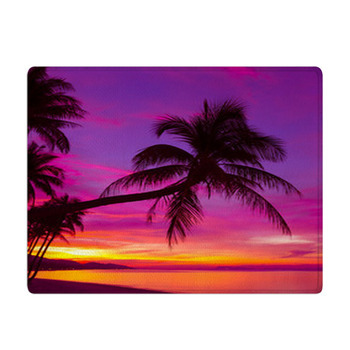 Step onto cooled lava around pools of liquid turquoise reaching to a marmalade tropical sunset on a custom size bath mat. 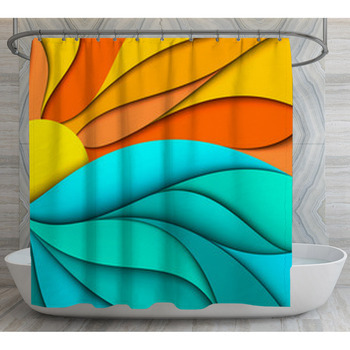 From caramel striped cone shells left on gray sand, dug in and angled against a glow of aqua and tangerine, to palms silhouetted against dreamy blue skies on an island in softly lapping seas, bring the beauty of tropical sunset themed designs to your bathroom decor. 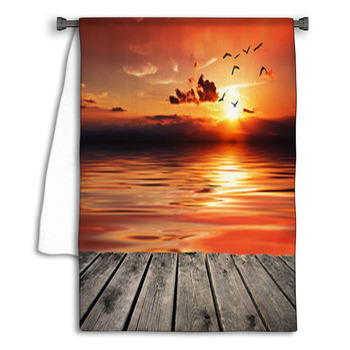 Let a boat bob on turquoise seas under orange red skies still lit with a golden sun. 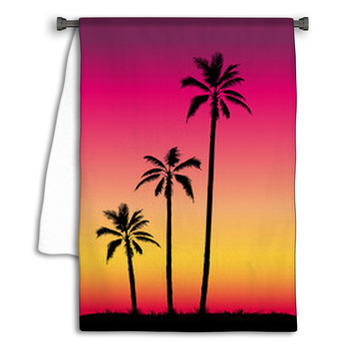 Leave wide bands of copper, mocha, and frothy white under gold lit orange skies on warm custom tropical sunset towels. 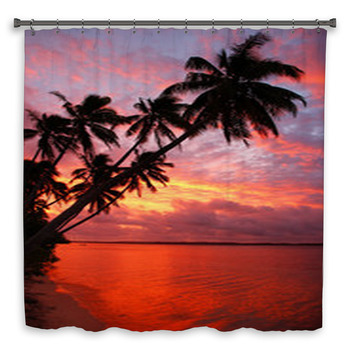 Put the wake of a boat on your shower curtain and float its white trail to a tropical sunset of almost pink and blood red oranges. 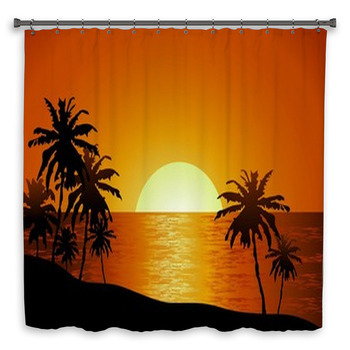 Turn the sea into an utterly calm pool of neon orange and aqua, gold in the sky and black rock arms arranged to embrace a tropical sunset on your custom size bath mat. 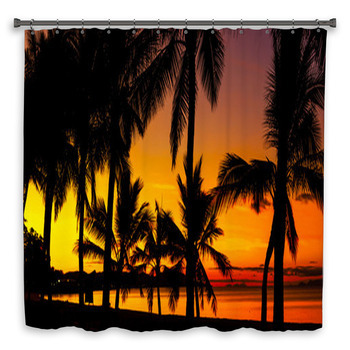 Bring the vibrant warmth and glowing colors of tropical sunsets to your bathroom decor and trade in your armchair for a hammock.